Thanks to:Everything Twice for the TWICE Dome Tour 2019 "#Dreamday" Day 2 part 1 & 2 YouTube Videos. Share to your friends Once! 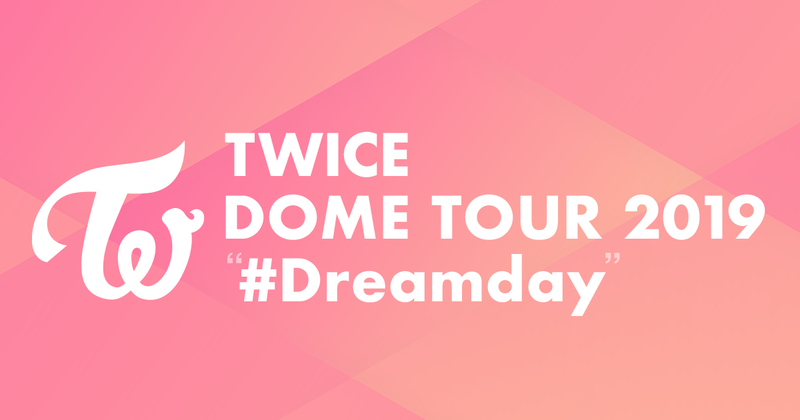 0 Response to "Download TWICE Dome Tour 2019 "#Dreamday" Tokyo Dome "